I spent so long deciding on which nail art to do this week. I kept on changing my mind, but decided that this was quite a summery design, and seeing as the weather is meant to be improving this week, I thought this would be ideal! I am Dee and welcome to my blog. 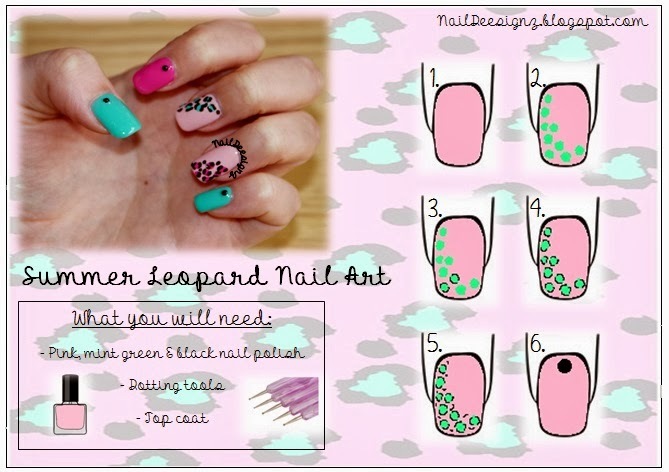 I decided to set up a blog as a way to show the nail art designs I do. I create new designs at least once a week. I have a page about tips on how to care for your nails, and things I've learnt along the way. I also create pictorials for some of my designs so that you can recreate them yourself. Please browse through my blog and comment to let me know which photos you like etc.